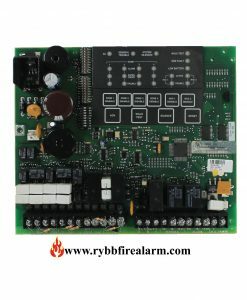 This is a replacement board for Simplex 4002. 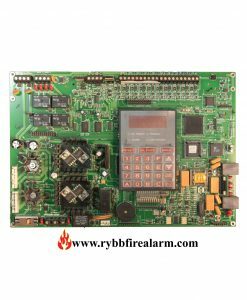 The 4002 is a battery-backed, U.L. 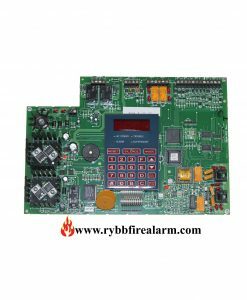 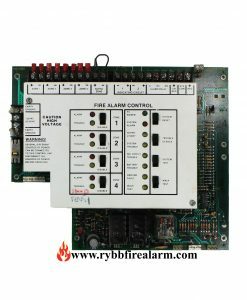 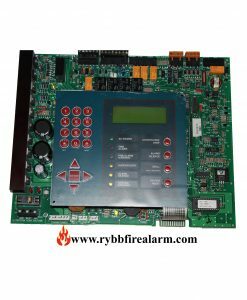 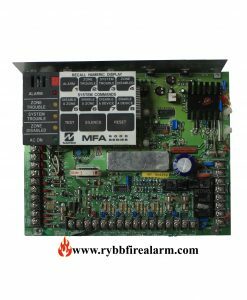 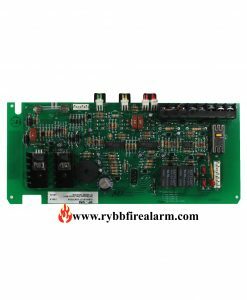 listed, power-limited, electrically-supervised fire alarm system. 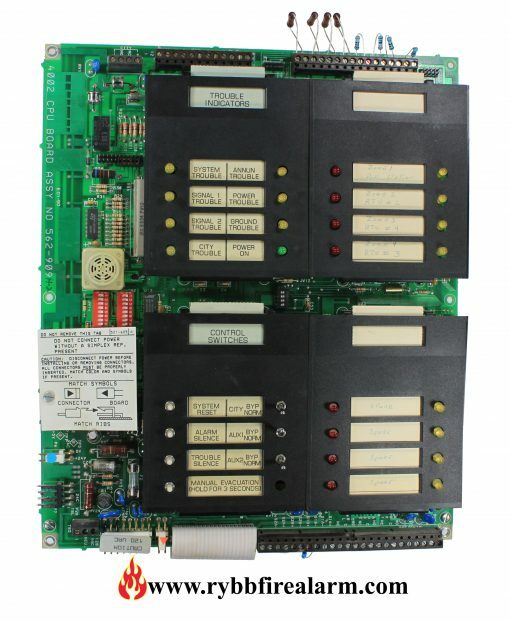 Once you have replaced your panel, please send us the damaged one in order to receive a core return refund in amount of $150.00 or send us the broken parts to repair. 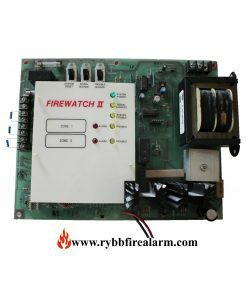 We repair for ($220.00) a fraction of sale price.